While California's Proposition 1 is called the Veterans and Affordable Housing Bond Act of 2018, only a quarter of the money goes to housing programs for vets. 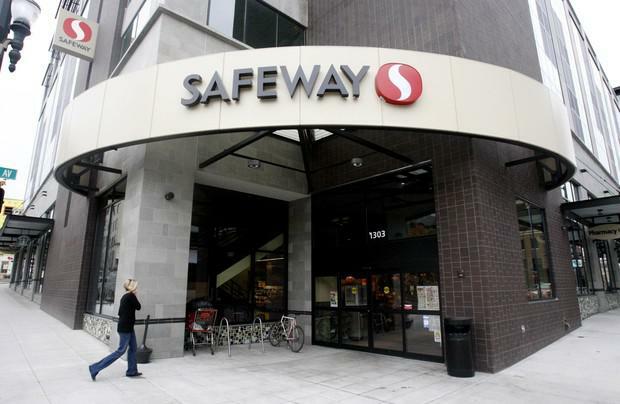 Oregon Measure 103 Asks: Should Grocers Have Constitutional Protections? 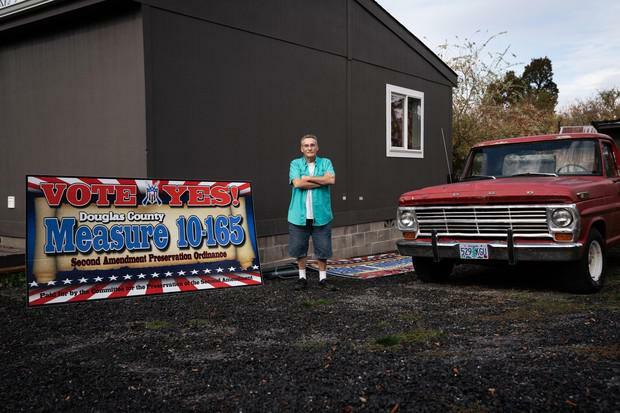 In an election year when Oregonians will make weighty decisions on abortion and immigration policy, the ballot measure attracting the most cash has to do with the humble grocery cart. Should a bond for both habitat restoration and water-infrastructure projects be paid for by all Californians or just the groups that would directly benefit? That's up for voters to decide. 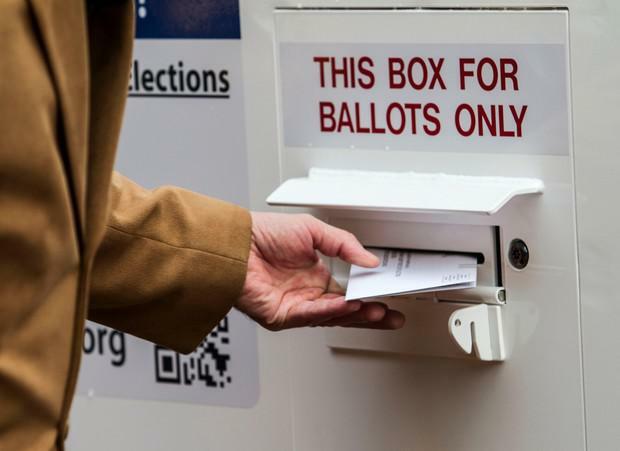 "I Want Paper Ballots For Every Election In America"
As the mid-term election approaches, Oregon’s U.S. Senator Ron Wyden is talking up his proposed legislation to require a paper ballot for every election in the U.S. 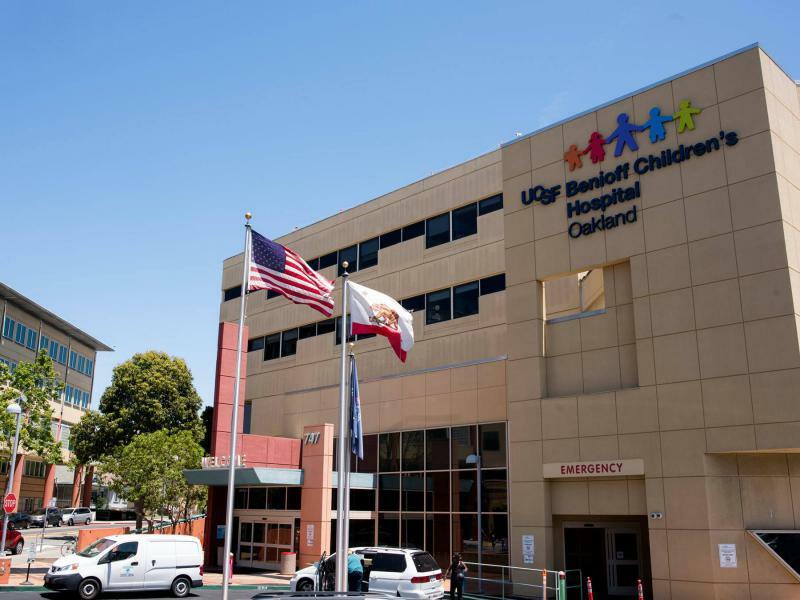 Leaders of California’s 13 regional children’s hospitals say the financial strain of more Medicaid patients and longer treatment times has made it harder to pay for infrastructure upgrades. Now, they're taking the issue to the ballot box. 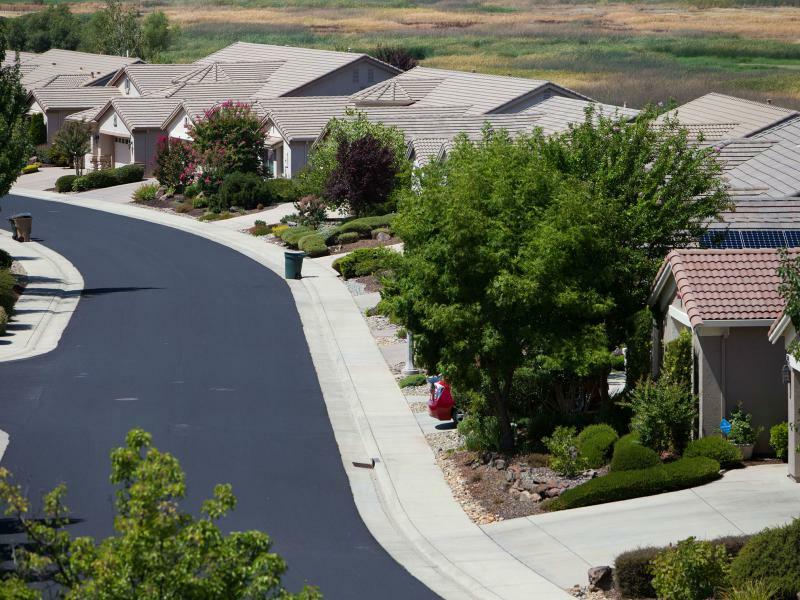 If voters approve Proposition 4 this November, the state will put $1.5 billion in bond funding toward these improvements. Earlier this month, a panel convened by the United Nations released a report suggesting irreversible, catastrophic effects from global climate change could kick in far earlier than had been previously thought — and that drastic action would be needed to avoid that future. In Oregon, the news arrived at an apt time. 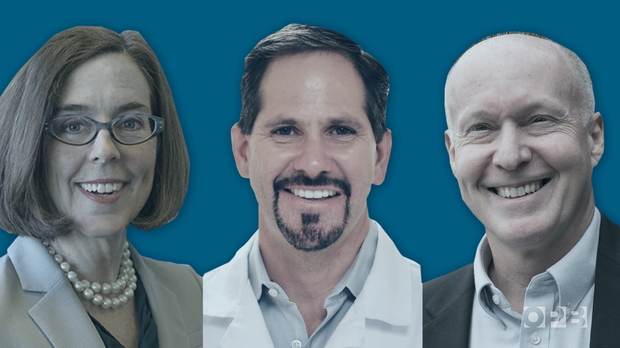 Patrick Starnes isn’t going to be Oregon’s next governor. He doesn’t have the money, the name recognition or any real experience navigating the intricacies of state politics or state government. 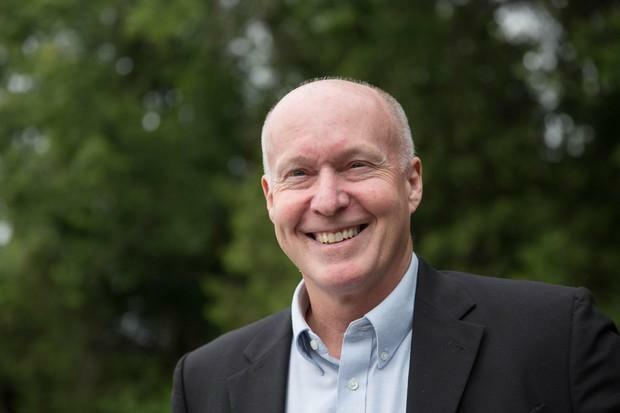 “Of course, my minimum goal is to get double digits because I wanted to get a third voice to have more impact,” he said on OPB’s "Think Out Loud" earlier this month. 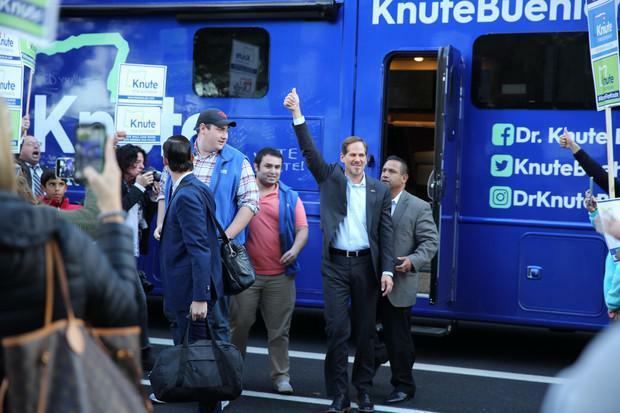 Knute Buehler turned heads last week, when he announced he supports Oregon parents' right not to have their children vaccinated without a medical reason. In the third and final gubernatorial debate, Gov. Kate Brown gave a number of where she wants the graduation rate to be by the end of her term, assuming she’s re-elected. “Eighty-five percent, 2022,” Brown said. 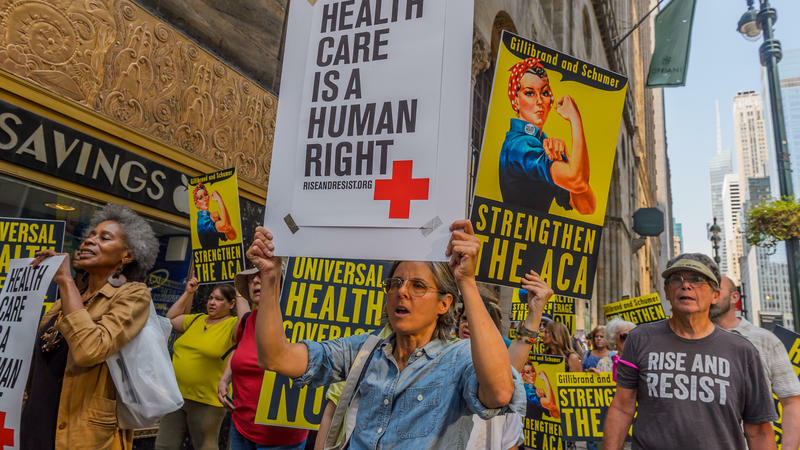 That’s slightly above the national average of 84 percent and would entail a significant increase from the state’s current 77 percent rate. Oregon’s state ranking has hovered somewhere near the bottom five in the nation for the better part of a decade. 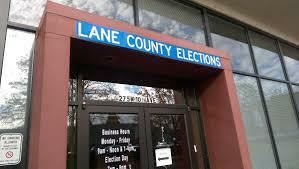 A 19-year-old is attempting to sell Oregon’s voter registration data on the dark web, according to the U.S. Department of Homeland Security. 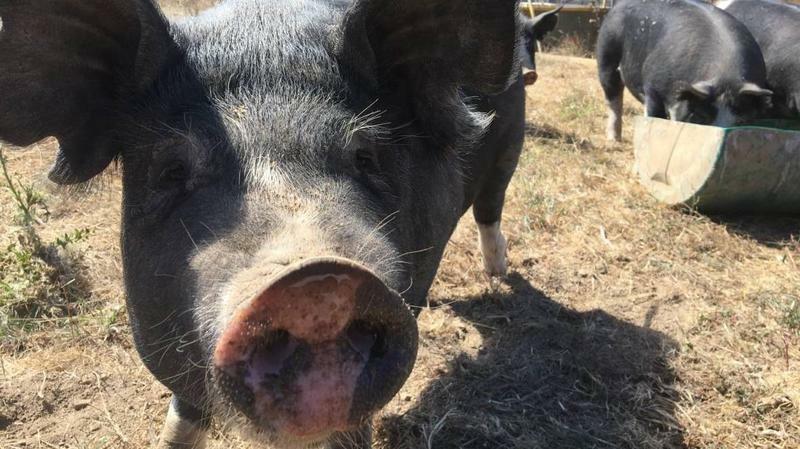 The data is publicly available from the Oregon Secretary of State for $500. But state law prohibits reselling it. Oregon is one of 19 states whose voter registration data the seller has and is attempting to sell on the encrypted dark web. Steven Maviglio with Geoffrey Riley. California is one of just a handful of states that allows rent control, but the price caps on rent are limited by the Costa-Hawkins act of the mid-1990s. So it should surprise no one that the limits on rent control are being challenged in the November election. Proposition 10 would repeal Costa-Hawkins, allowing more flexibility for cities to put controls on rents. And that troubles a number of groups, who worry that rent control will drive some landlords out of the market and make housing even more scarce. 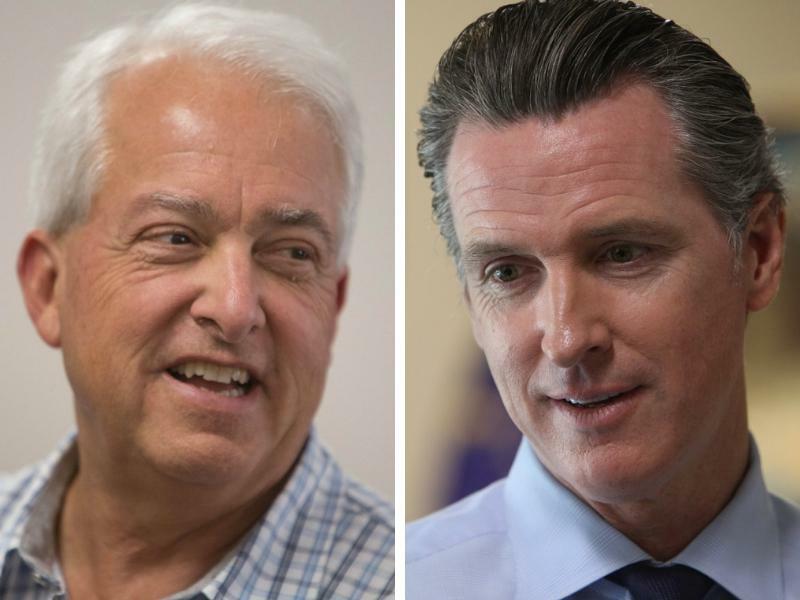 The No on Prop 10 campaign is putting a lot of effort and money into defeating the measure. Tuesday is the voter registration deadline for the November 6th General Election. Roughly 140,000 Californians spend the equivalent of a part-time job — 12 to 20 hours a week — in a dialysis clinic, where a machine functioning as a kidney filters waste out of their blood. It’s a tricky procedure — and right now it’s at the center of a heated political battle between labor unions and dialysis companies.